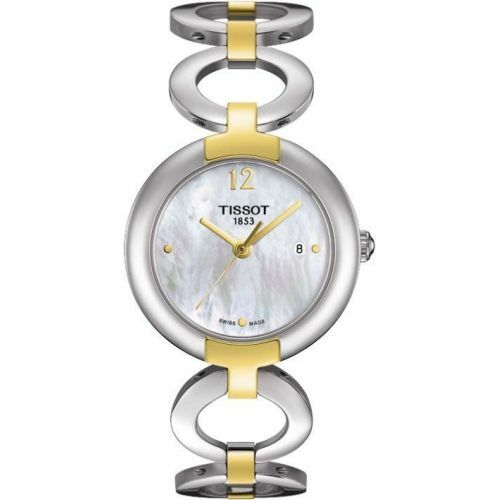 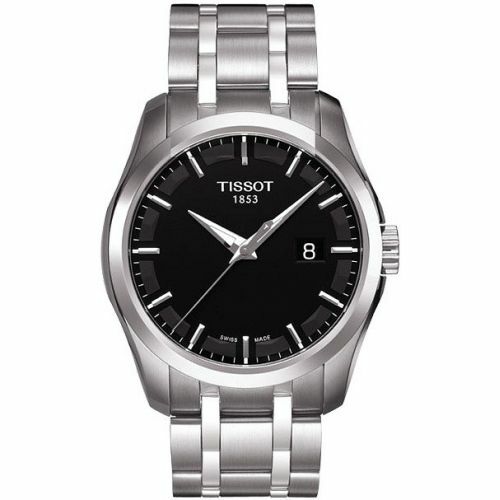 One of our more luxurious Swiss brands is Tissot watches, with its rich watch making history dating back to 1853. 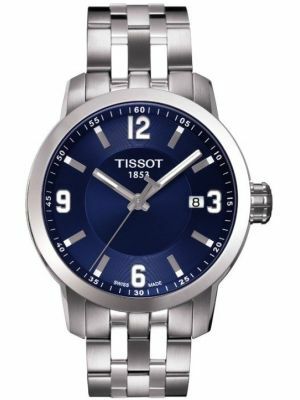 Named after its founders, and established in a production facility in Le Locle in the Jura Mountains of Switzerland, Tissot’s forte are the Savonnette pocket watches, first marketed in Russia. 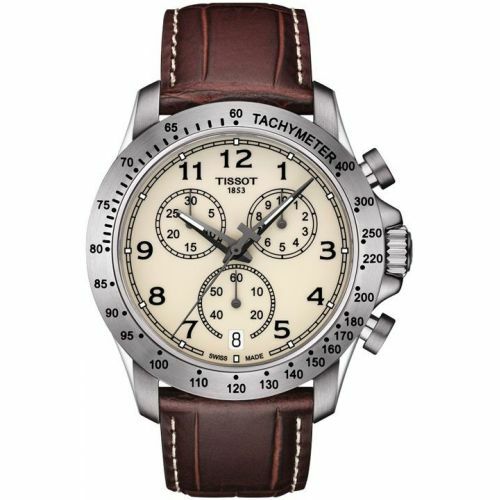 The brand merged with Omega watches in the 1930’s and eventually became independent again after the creation of the Swatch group of brands. 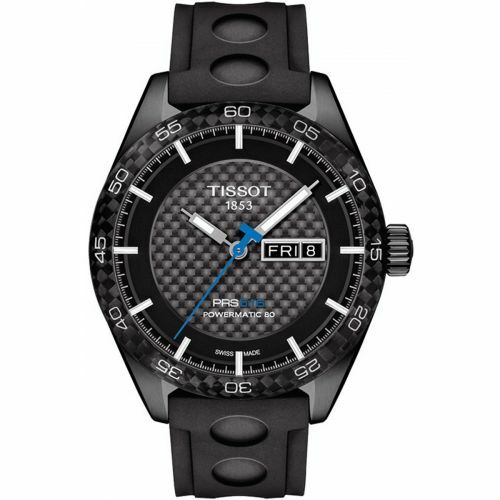 As an official time keeper for many of the world’s greatest sporting attractions, including Skiing, which originated near its home town as well as cycling, motorcycling, fencing and ice hockey, Tissot watches are now personally involved in the development of computer timing systems to increase the accuracy of timed sporting events. 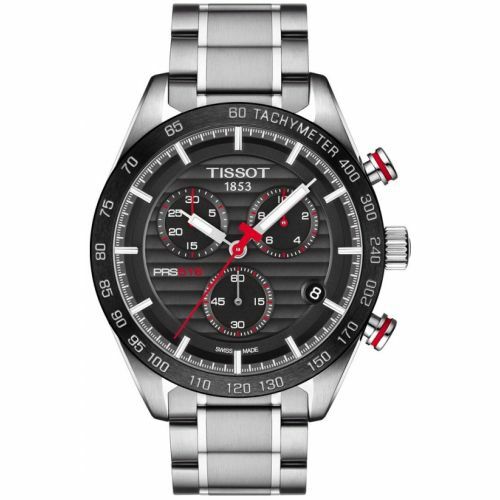 The highest specification machining techniques and quality materials are used for all Tissot watches. 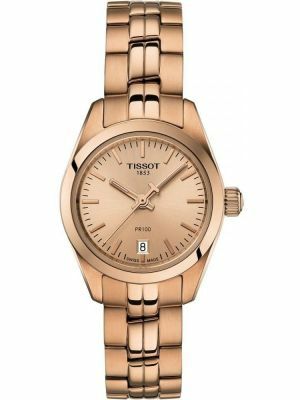 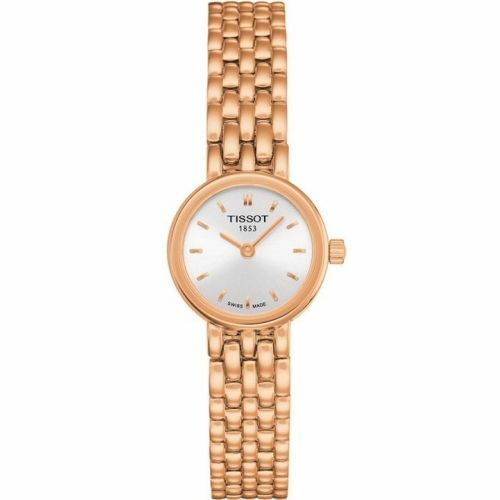 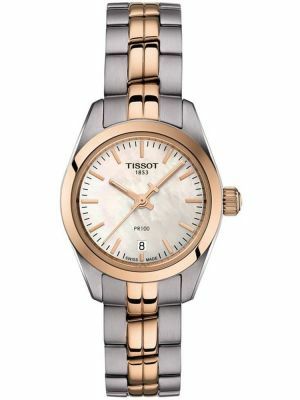 As part of the Swatch Group of brands, that includes Omega, Rado, Longines and Glashutte watches, Tissot benefits from the qualities and refinement of the higher end brands, at a far more reasonable price. 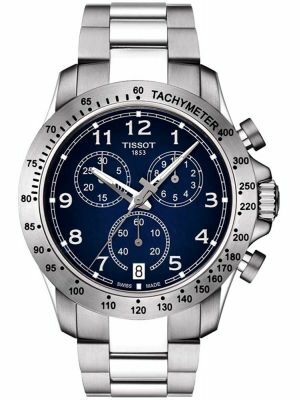 Swatch Group are the number one manufacturer of finished watches in the world. 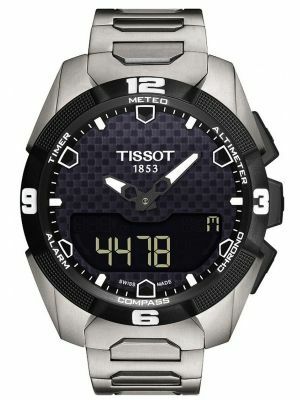 Its combined research and development for all of its brands is second to none. 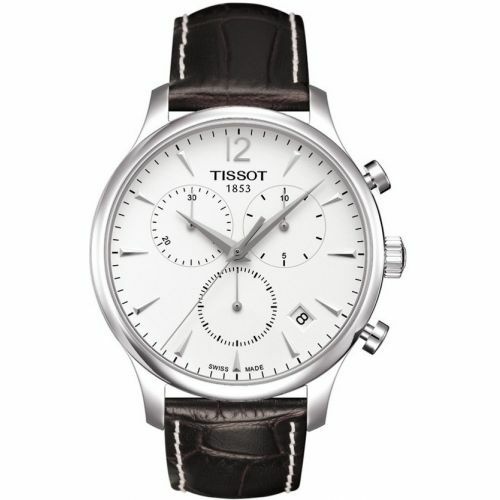 We have an impressive Tissot watch store in our showroom in Birmingham. 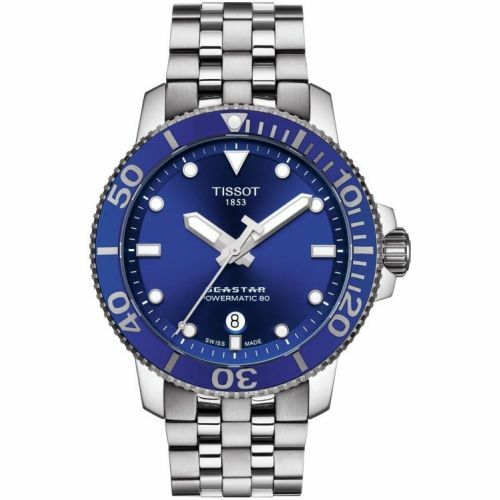 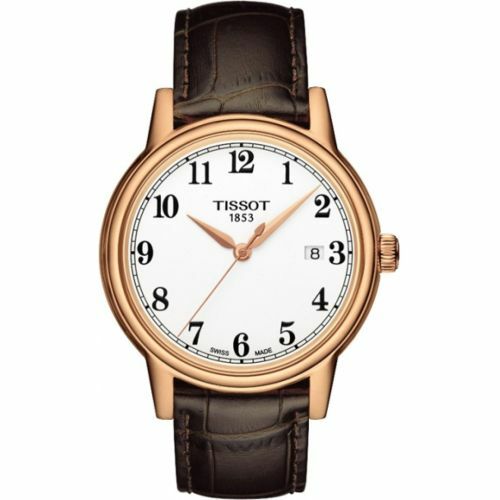 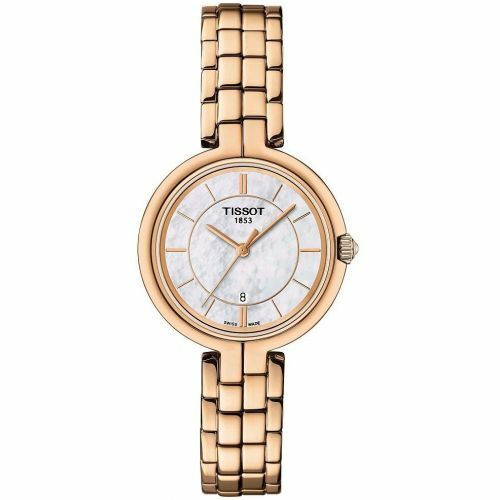 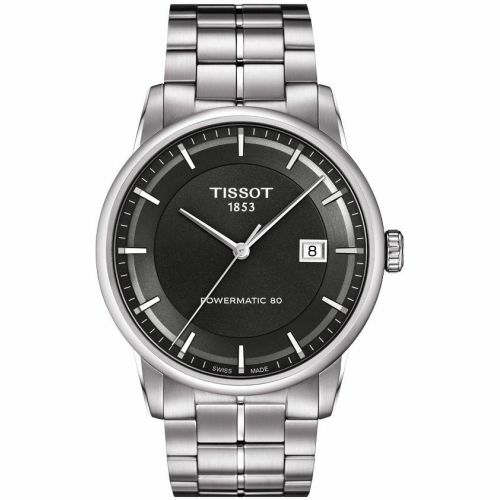 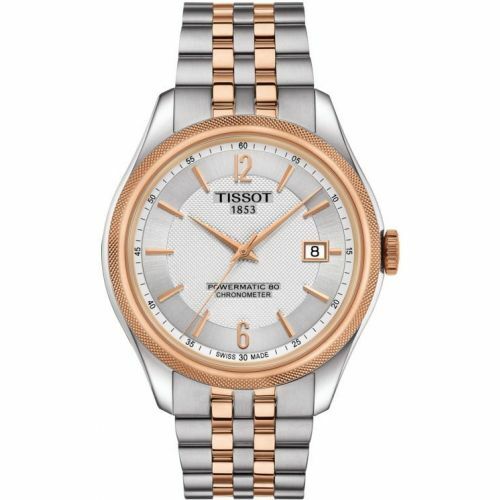 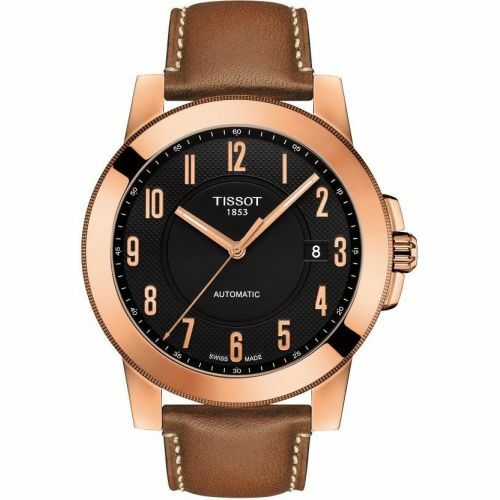 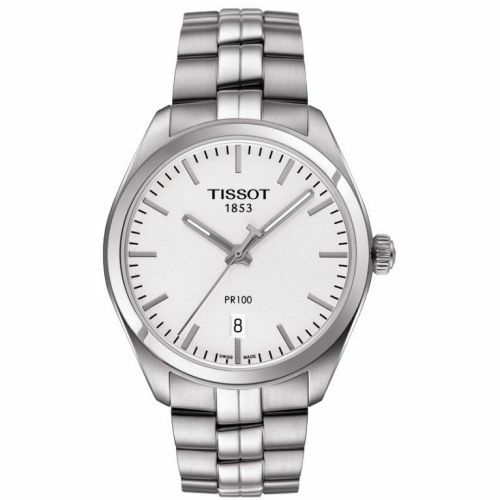 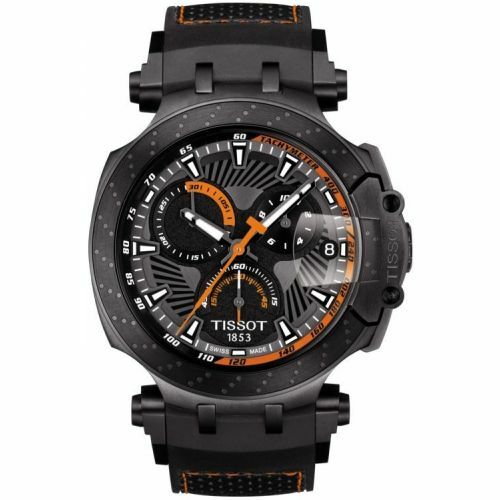 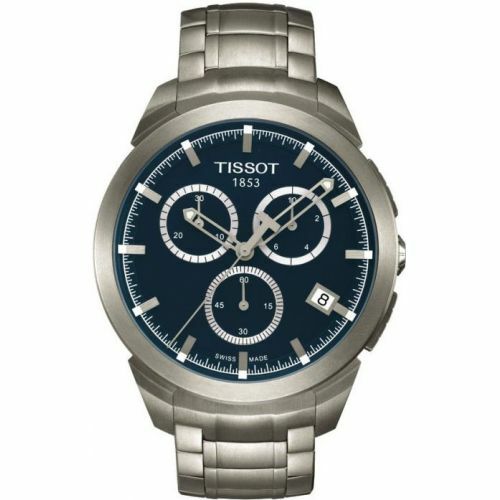 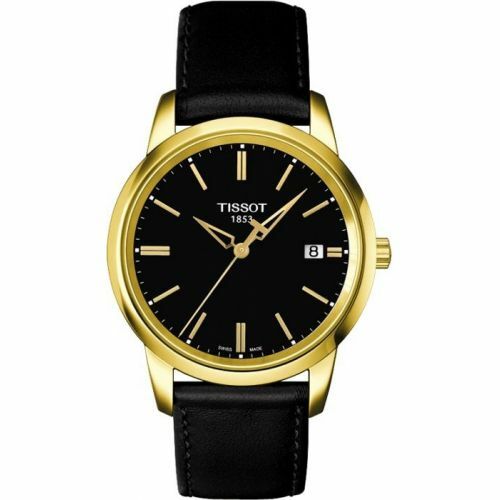 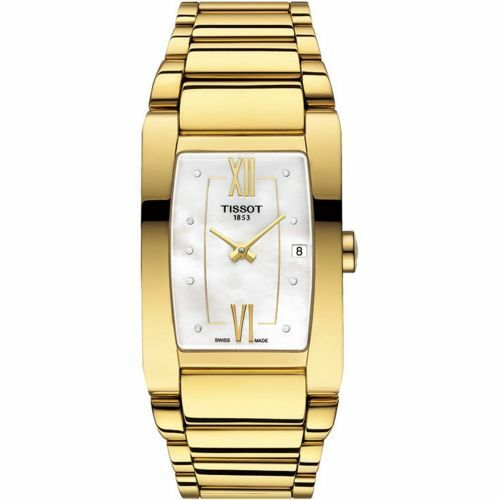 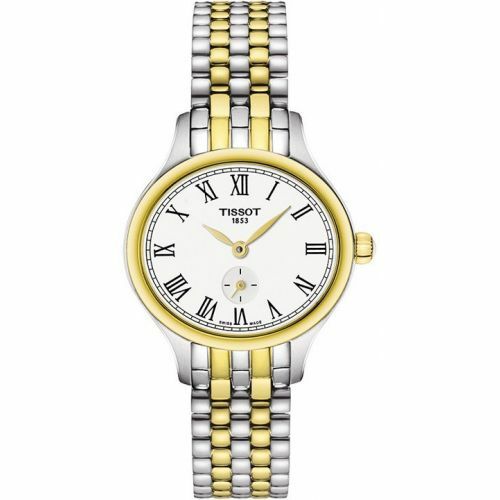 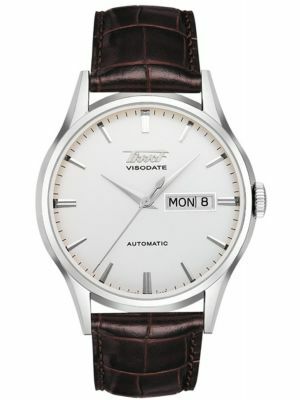 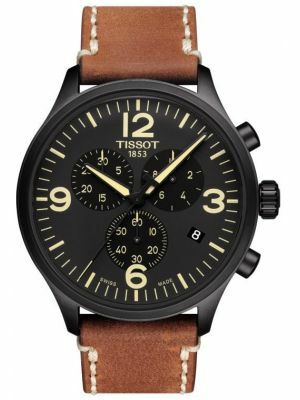 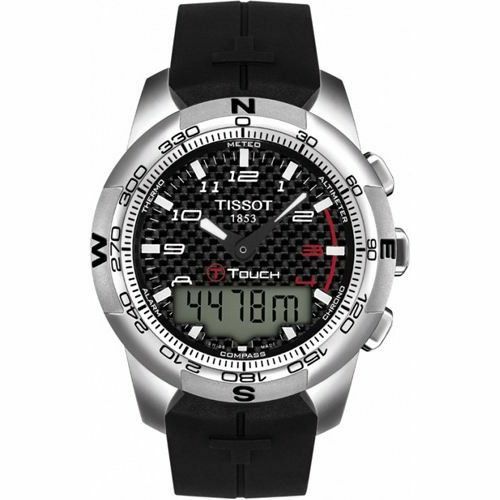 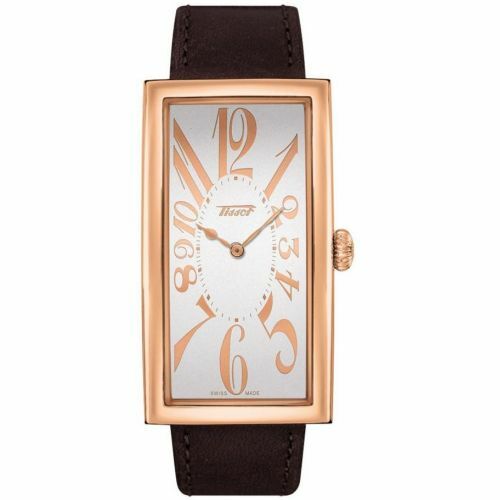 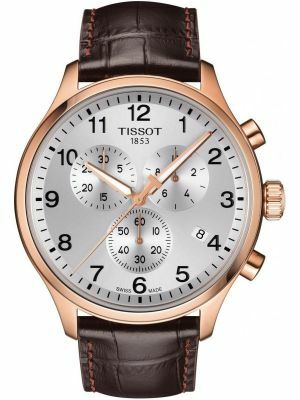 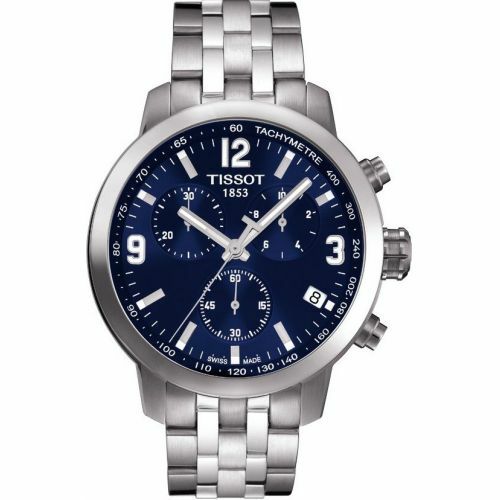 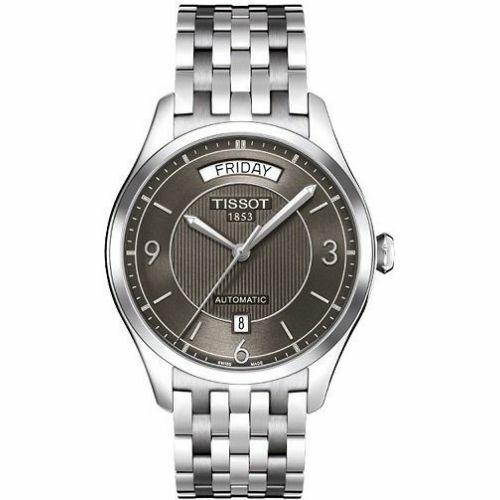 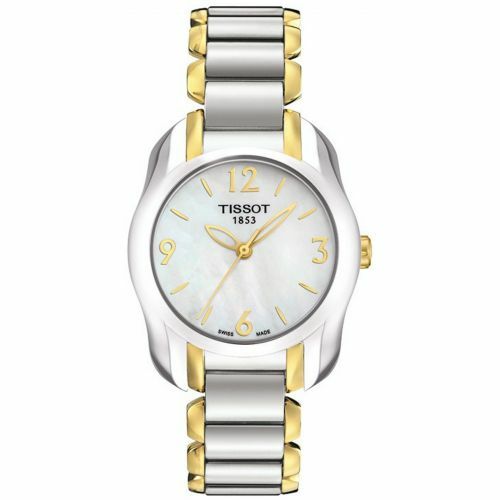 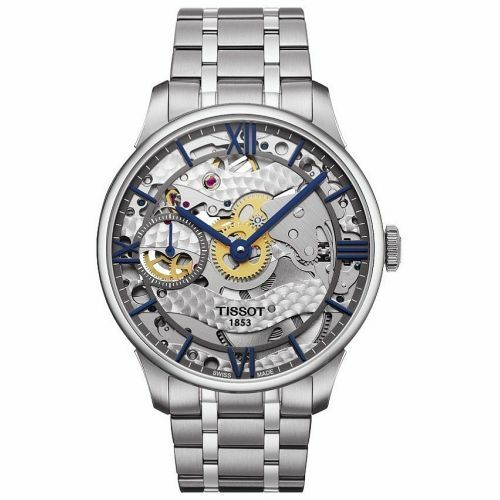 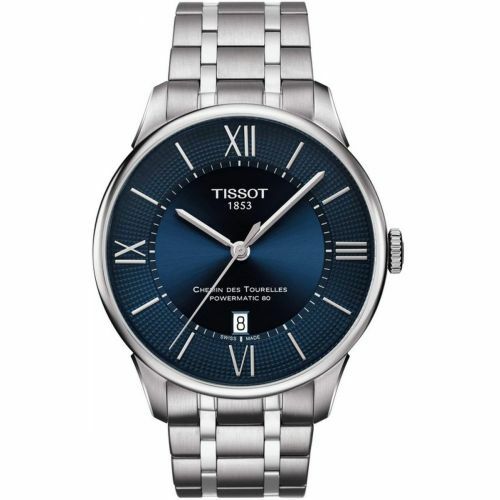 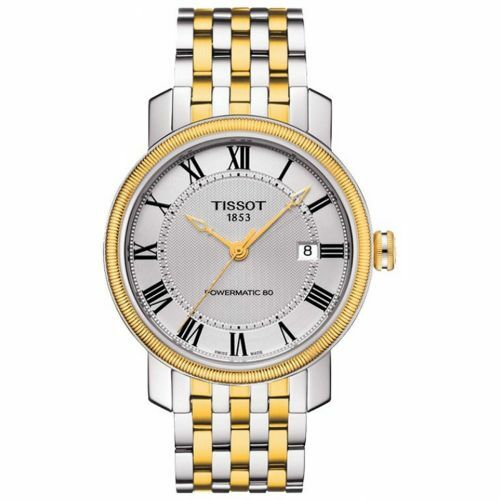 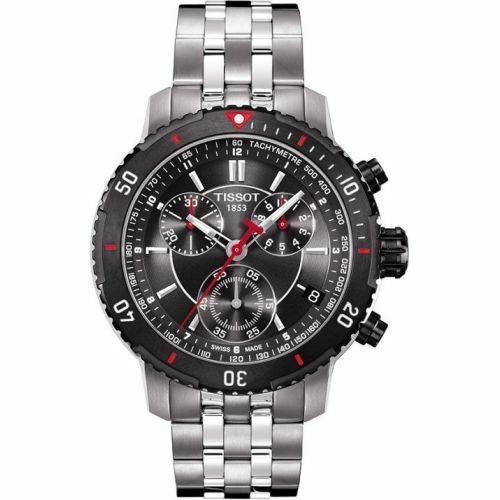 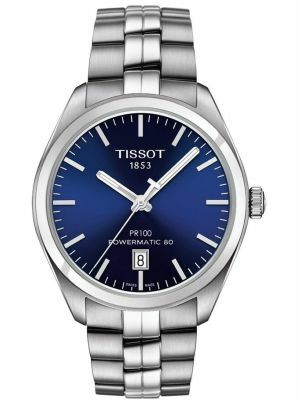 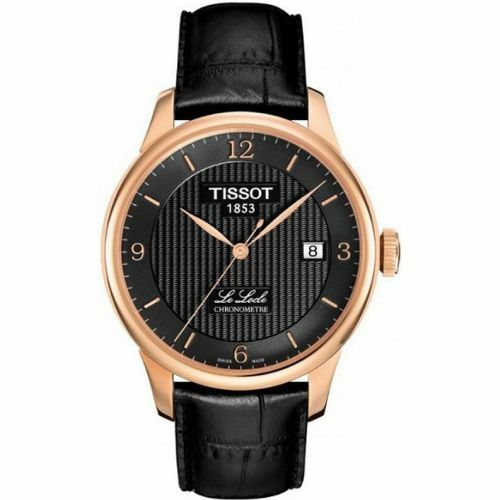 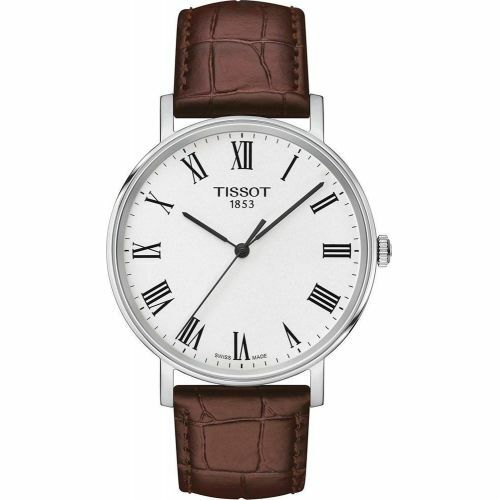 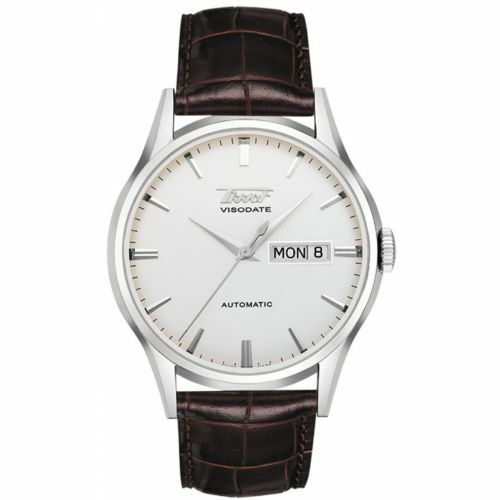 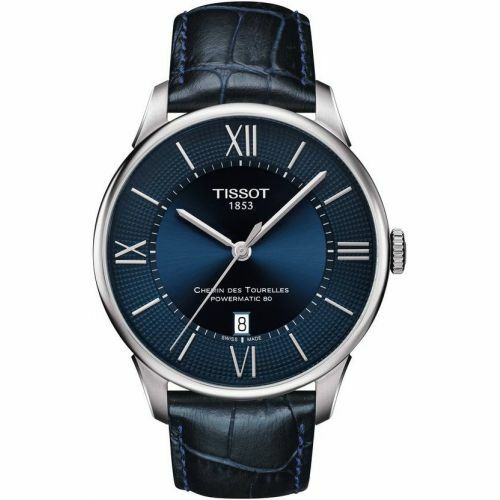 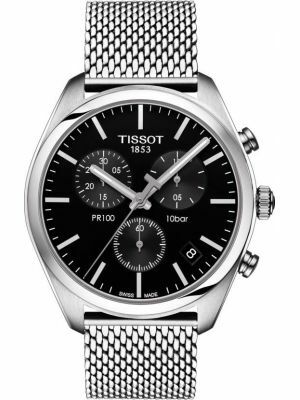 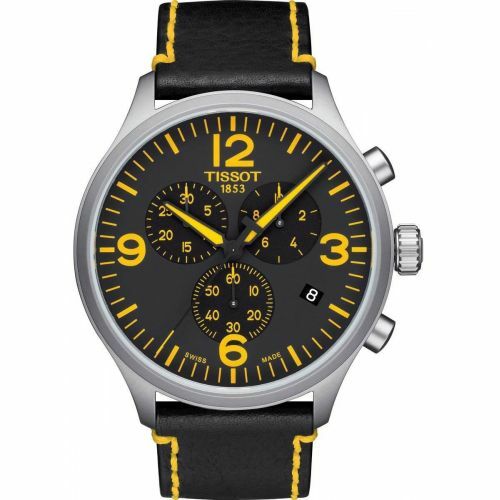 With a particularly wide range of mens tissot watches. 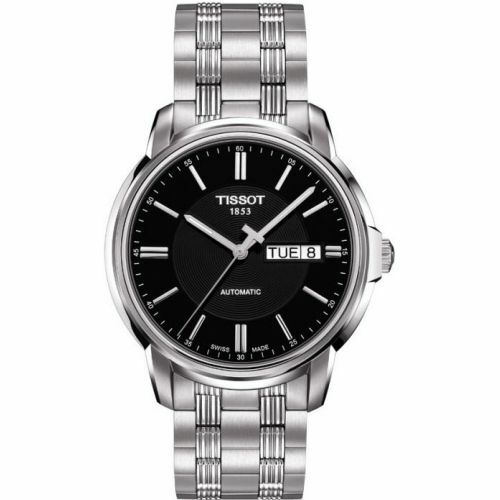 All our Tissot come with a very well presented box and a 2 year Warranty.